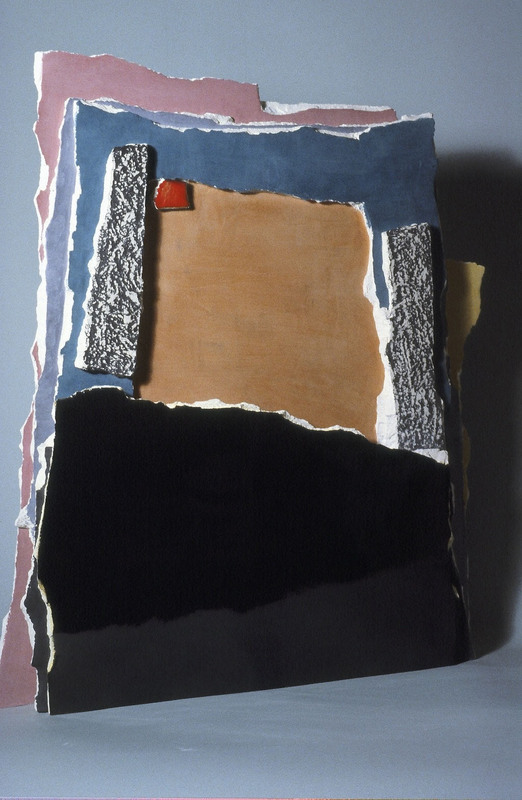 The wall as a metaphor… I simply experimented with colors and forms in their pure sense with no other references or narrative ideas. 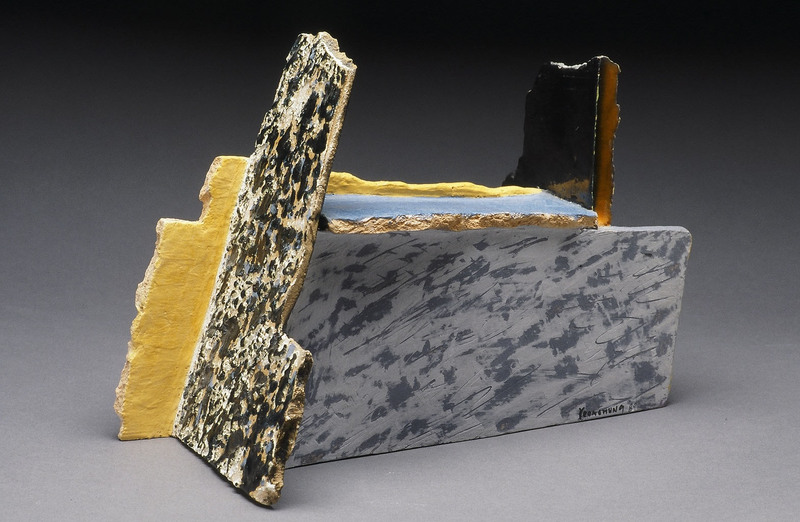 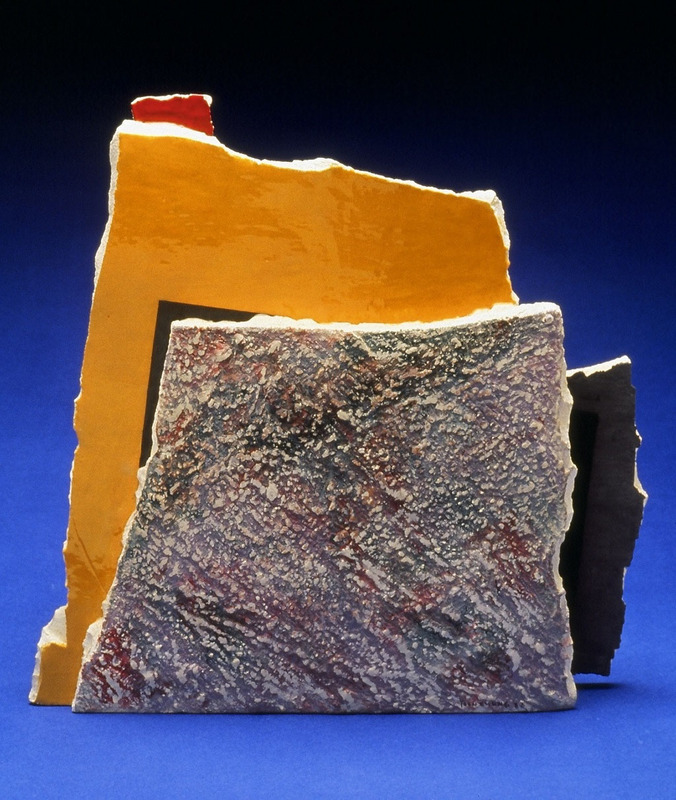 "After working many years with very thin and controlled scroll series, I wanted simply work with pure colors and forms with thick and broken clay slabs. 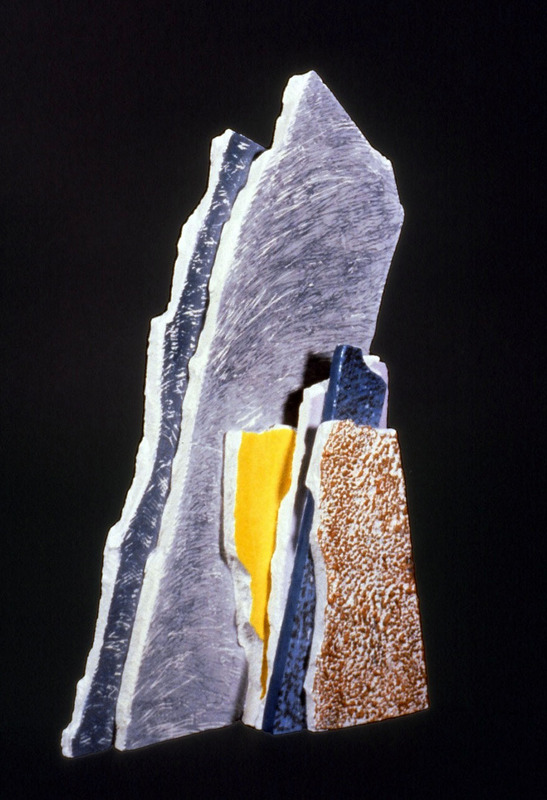 This series of works represent the wall as a metaphor of my life obstacle, I simply experimented colors and forms in pure sense with no other references or narrative ideas." 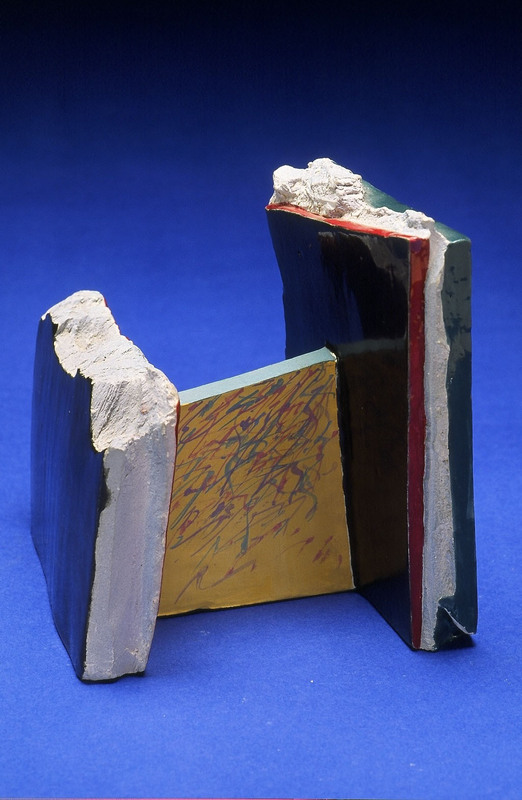 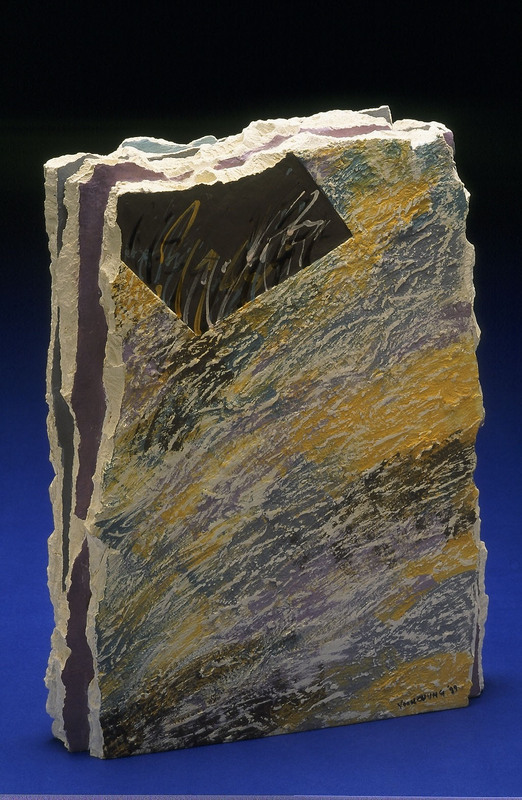 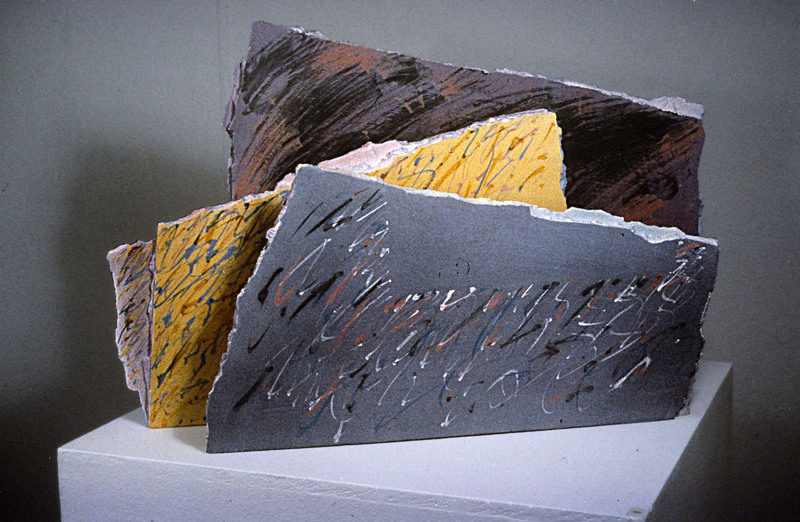 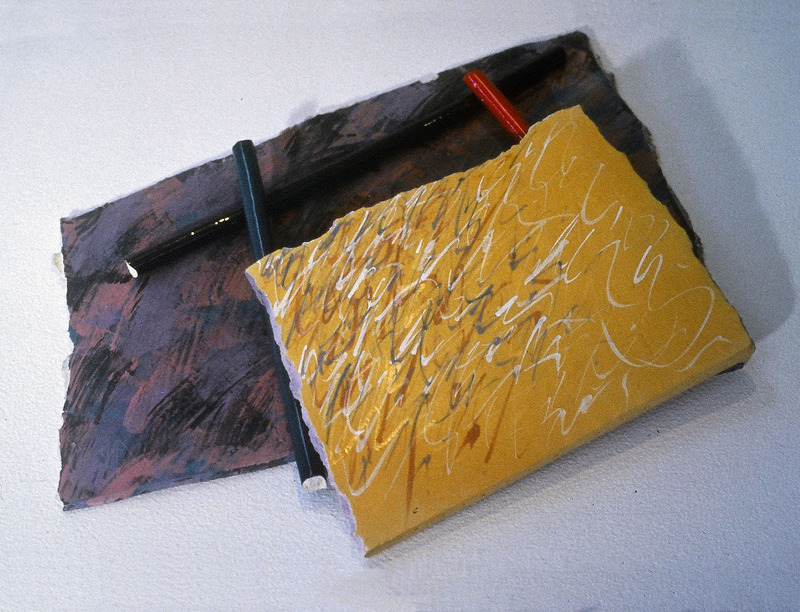 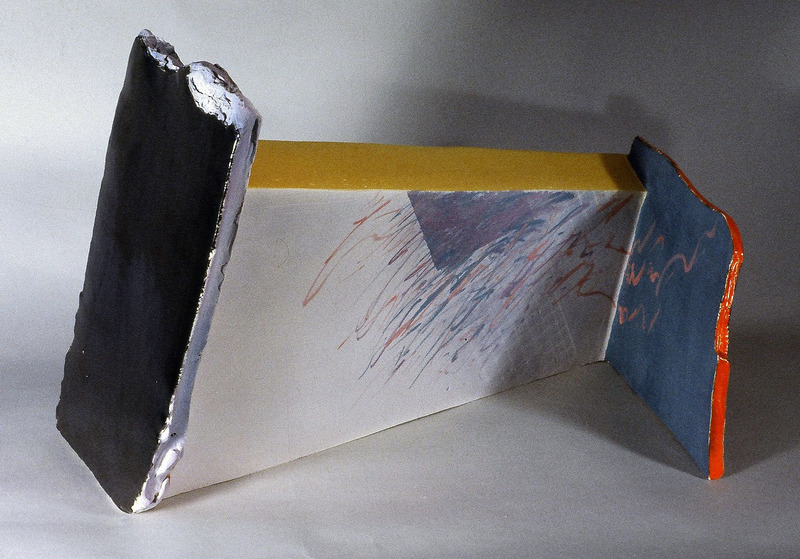 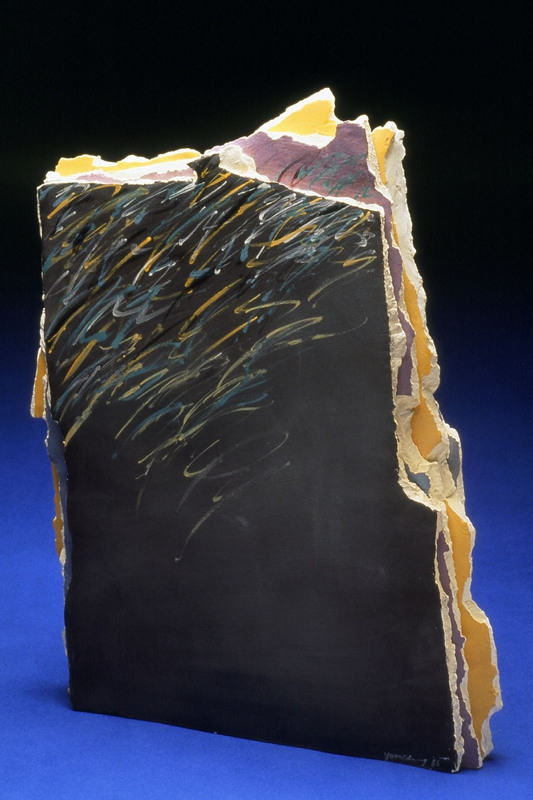 The Broken Wall series was created between 1984 and 1988.